Dubai, UAE: Initiative MENA has announced the appointment of Wadih Shamma as Regional Investment Director, Initiative MENA. In this role, Wadih will lead Initiative MENA’s trading across the region. His mandate will include setting and developing a comprehensive trading strategy for Initiative’s business, as well as creating key collaborations for region-wide integration. Wadih has over 20 years worth of experience across media, marketing and advertising fields, with an excellent track record of developing and executing desired strategies. His most recent position was as Managing Director with BMI Holding, Lebanon. 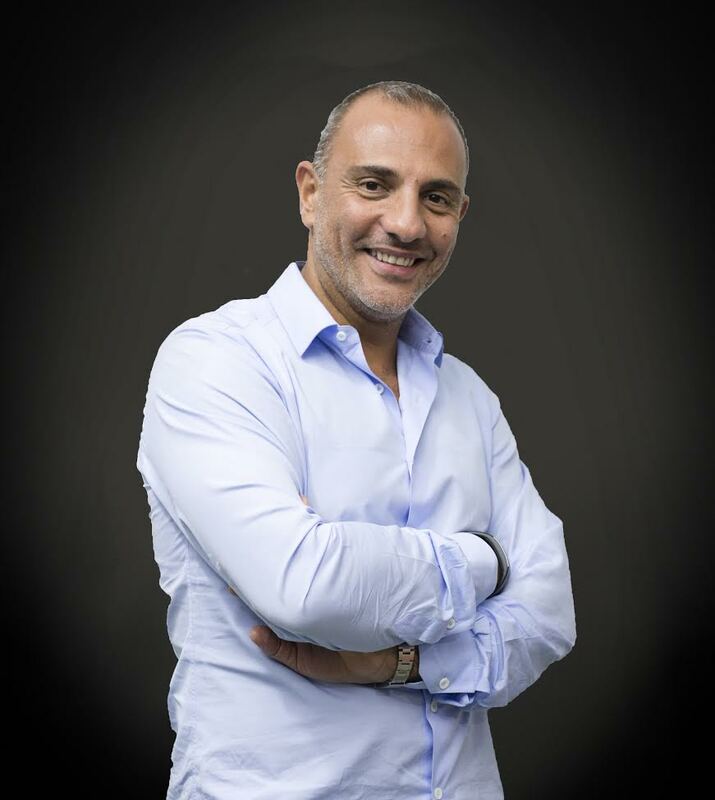 Initiative MENA is a digital and media strategy solutions agency, which is part of the IPG Mediabrands network, within the Interpublic Group (NYSE: IPG), and part of Middle East Communications Network (MCN). Initiative MENA believes in four basic principles when solving its clients’ business challenges: fast, brave, decisive and simple; fast and responsive to the constantly changing world of business; brave in tackling serious issues; decisive with its insights, opinions and recommendations and committed to making marketing complexity simple. This approach is conveyed by its talented team, industry leading tools, processes and behaviours. Initiative MENA’s comprehensive range of communications services include: media planning and buying, branded content creation, data and analytics, mobile marketing, search, branded entertainment, social media strategy and community management, video planning, strategic planning, shopper marketing, integrated marketing, digital planning and strategy. Over the past two years, Initiative MENA has been recognized for its work with over 60 international and regional awards and more than 120 shortlists across media and marketing disciplines. Awards include M&M Global Awards, Festival of Media Awards, Internationalist award for Media innovation, International award for Innovative Digital Solutions, Effie MENA, Dubai Lynx –Agency of the year, Festival of Media 2015.